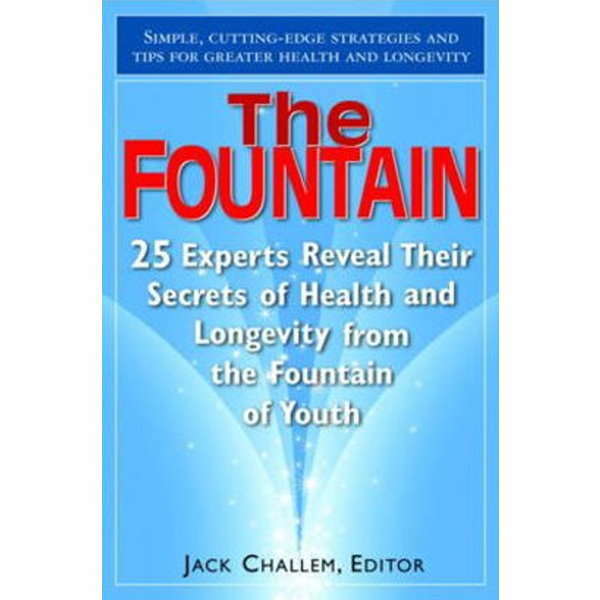 For millennia people have been searching for the elusive fountain of youth - the key to living a long, healthy, productive, and fulfilling life. Is it merely a matter of luck or good genes that some of us reach advanced years free of disease, debility, and disability? Or are there proven strategies that we can adopt to make our lives longer, stronger, and altogether more rewarding? In The Fountain, pioneers and leaders in the fields of healing, wellness, nutrition, vitamin and mineral therapy, exercise physiology, and beauty share the wisdom they've gained to guide all of us to the fountain of youth. The Fountain is a book readers will return to again and again in their personal quests for natural, holistic ways to make each moment count as they rack up more days of healthful life.